Ebook: No User Directory? No Problem. Home » Blog » Ebook: No User Directory? No Problem. A number of startups are growing into prominent companies today. One common challenge that these organizations run into when making this transition is setting up their IT infrastructure. This challenge arises because many organizations have opted to skip implementing a directory service, and instead have been manually managing on-boarding and off-boarding to IT resources. While manual management is possible, it is certainly not a scalable or efficient strategy for IT organizations. There are significant drawbacks and consequences to having no user directory. As a company grows, users, systems, and networks, multiply. At some point, manual management is no longer a feasible strategy. To help organizations that are considering moving to a directory, JumpCloud wrote an ebook that can offer guidance through the decision. In it, we go through some reasons why many organizations have not implemented a directory service yet, some of the consequences of not having a directory in place, and finally how an organization can implement their own directory service easily. Our hope is that after reading it, you will not only better understand the decision around moving to a directory, but that you will also have an idea as to which decision you want to make. 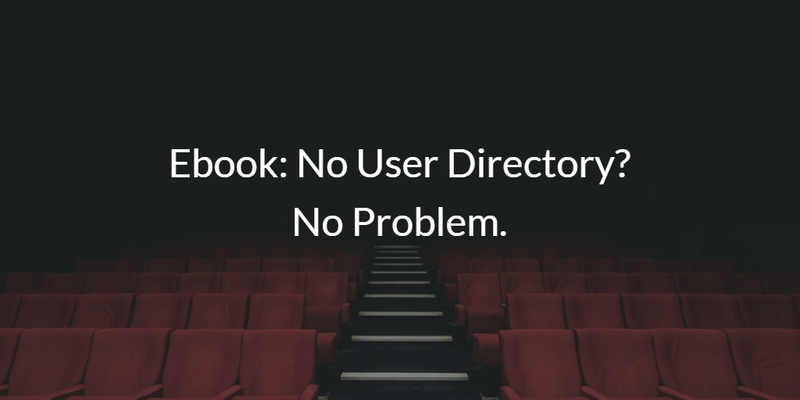 You can find the ebook “No User Directory? No Problem. Directory-as-a-Service®” by clicking on the name or the image below. There are many reasons why you should consider moving on to a directory. However, if you’re a company that was born in the cloud-era, or one that is moving to the cloud, then there is no reason to move to the traditional on-prem solutions like Active Directory® or LDAP. 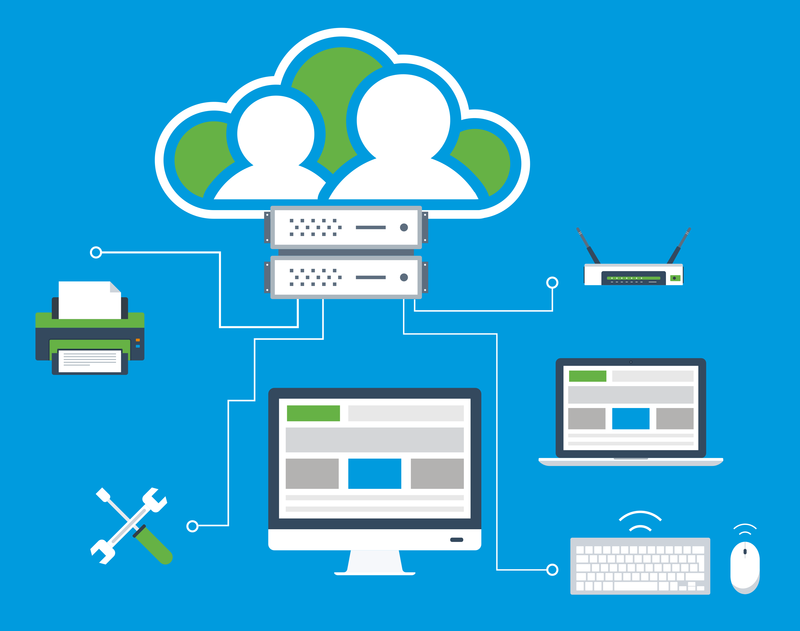 Instead, you should be looking into a cloud-based directory like Directory-as-a-Service®. This directory can manage resources both on-prem and in the cloud, including systems (Mac, Windows, and Linux), cloud and on-prem servers (AWS, Google Cloud, etc. ), web and on-prem applications via LDAP and SAML, and networks (both wired and WiFi). In addition, the centralized cloud directory can even integrate with Google Suite and Office 365 identities, allowing you to leverage one identity across all of your IT resources. These features just scratch the surface of DaaS’ capabilities. 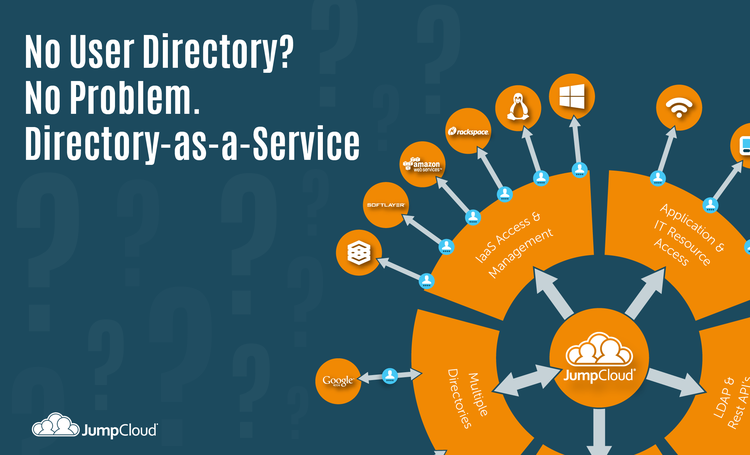 If you would like to learn more about Directory-as-a-Service, reach out to us. We would be happy to discuss whether or not a cloud directory would be right for your organization. In addition, if you would like to try the cloud-based directory out for yourself, sign up for a free account. Your first 10 users are free forever, with no credit card required, so there’s no reason not to give it a try.